TLDR; Flywheel Hosting Rocks. Go Sign-up today. I discovered Flywheel Hosting while searching for reliable managed WordPress hosts. I wanted to team up with a solid host in 2012. 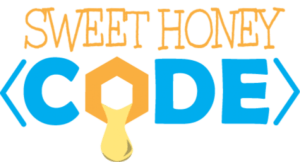 At first I was hesitant because I tried a few other managed WordPress hosts in the same arena with mixed results. After starting a live chat and asking my questions, I took the leap. Since Flywheel offers a free 15 day trial which gave me plenty of time to test site speeds. Creating a new WordPress website was super easy. I absolutely love the random temporary domains, they can be quite fun. They also provide free site migration if you have a website ready to move over to their hosting. You can even choose a Data Center near your region. One thing to note: if you need an email using your @domain.com. This will have to be run through an alternate service like – Google Apps, Zoho Mail or Rackspace Email. I also recommend reading what plugins are allowed. 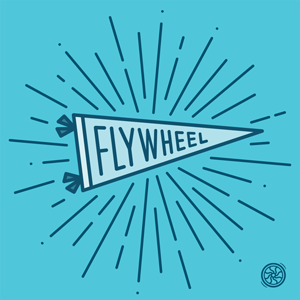 There is a general list available here: https://getflywheel.com/wordpress-support/what-plugins-are-not-allowed/. If in doubt start at the Tiny package, unless you already have tons of traffic then go with Personal. They don’t charge any overage IF for some reason you go over the monthly visits. When in doubt you can always contact them. I highly recommend Flywheel. Be sure to go and check our Flywheel today!